My husband, Mike recently showed me Dove’s latest beauty campaign; Choose Beautiful. It is a three minute video showing side by side doors, each with labels: one says “beautiful” and the other says “average.” There is then a montage of woman all over the world, confronted with this choice, most walking through the average door and rethinking and regretting their decision afterwards. I have come to love what my body has done for me through having four kids and my confidence is in a healthier place than ever. But when I look back through my thirty-two years of life, body changes and self confidence phases, there is something that stops me in my tracks. I would have walked through the average door each time after having my babies. 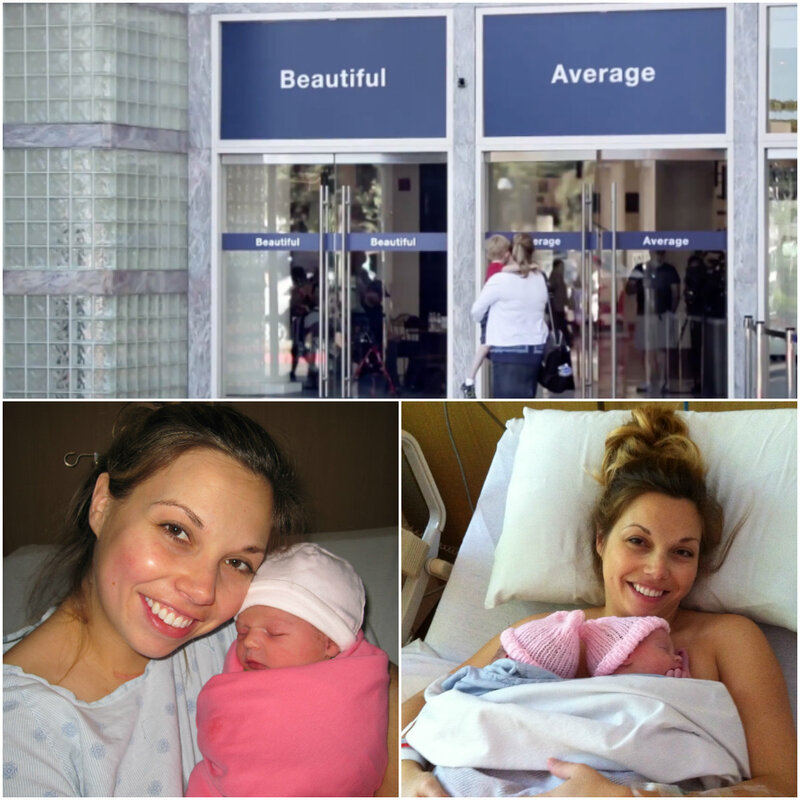 For six weeks after having each of my babies, I felt very average. No, I felt ugly. I saw myself as tired, ugly and damaged. Looking back I think that seems crazy and very skewed, but it’s how I felt at the time. 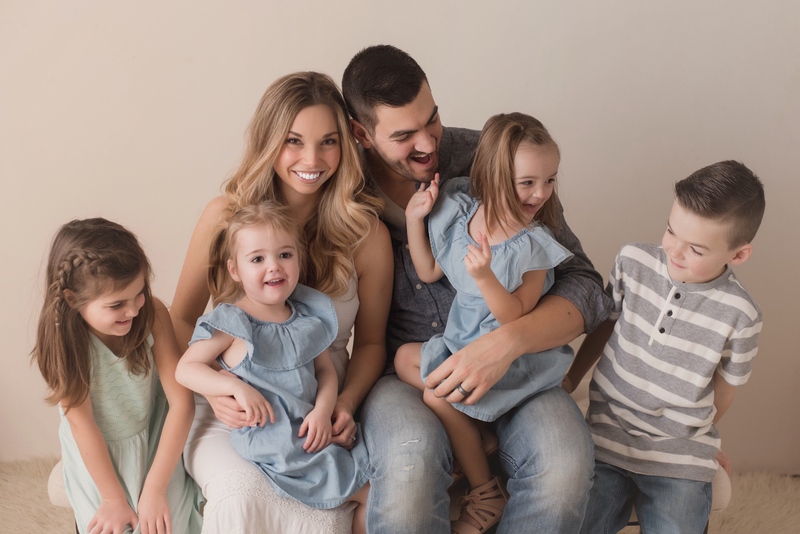 I then started to think about why I felt so ugly and damaged after having each of my babies. I can think of a few reasons. First, there’s the physical and mental impact that childbirth takes on a woman. You’re sleep deprived, which is a mental blow and would affect me each time after giving birth. You are healing and often swollen. It is hard to feel beautiful when you don’t feel good in your own skin. You want to hide behind baggy clothes and in the comfort of your home. There is also the loss of the cute baby bump and the attention that it brings. Now people’s focus has shifted to your baby. You are left with the remains, not only healing from the war, but also having to take care of this completely dependent human. It is a shock to your ego and your system. 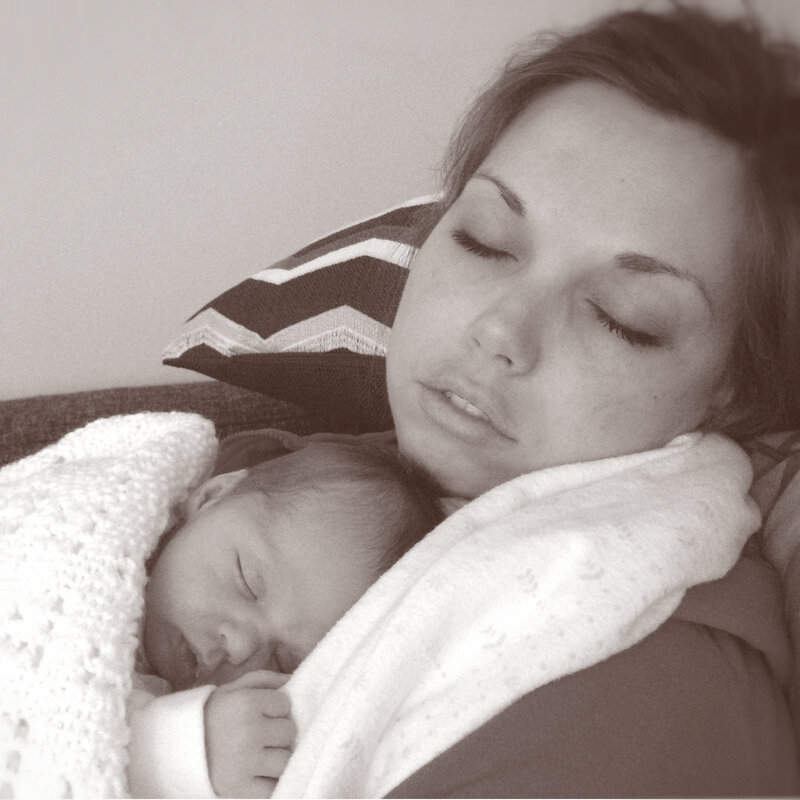 The third reason is the way society views postpartum women. There is this look of pity you can sometimes get after having a baby. You hear people telling you “you look tired” a lot. It is also like a clock has started, timing how long it will take you to get back to your pre-baby glory, because how you look and feel at the moment isn’t acceptable past those six precious weeks. Ridiculous, but many of us have felt it. 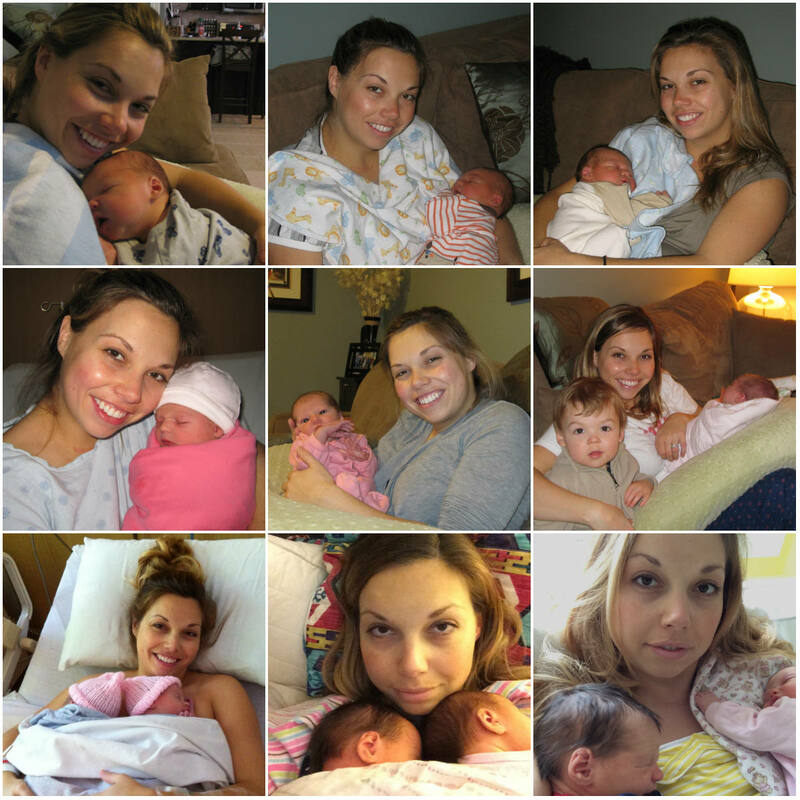 Looking back, there is something way more beautiful about those photos of me days after giving birth. I see love, honesty, commitment and triumph in my eyes and in my smile. To me, that is true beauty. I just wish I had seen that in me in the moment. To all those mamas out there, with so much love to give after giving birth… make sure you save some of that love for yourself!